We strive to offer the utmost in personal service and individual attention. 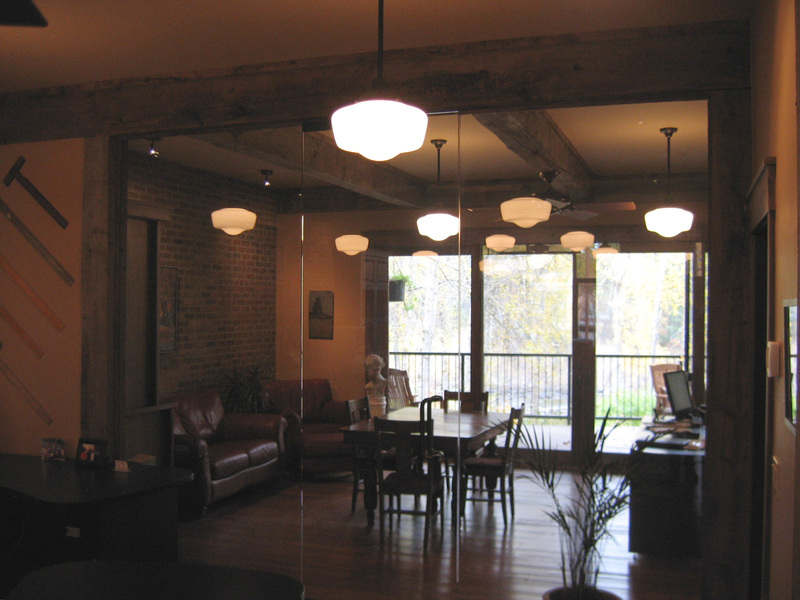 Gibson Architecture is a small professional office which works closely with the Client, consulting engineers, and contractor to ensure a project that is well planned and is responsive to our Client’s needs and budget. 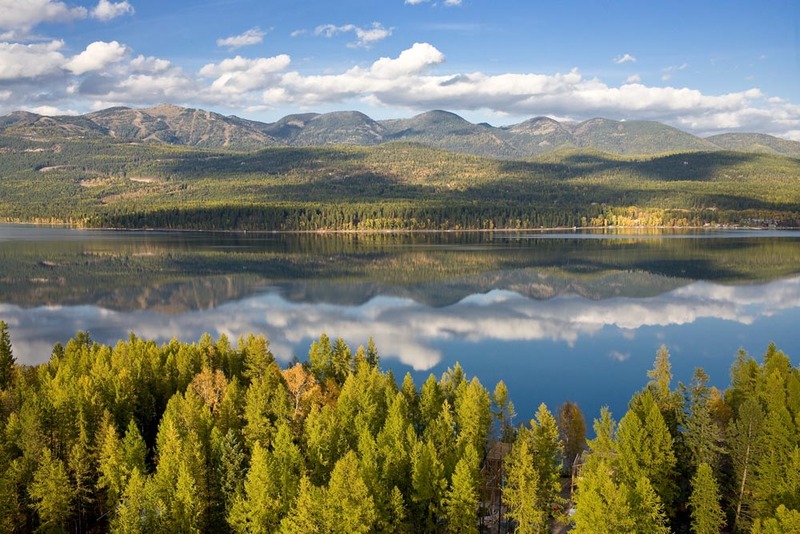 Our office is located in the picturesque village of Bigfork Montana. Right on the rushing Swan River in the heart of downtown. We are committed to listening closely to our Client’s individual desires and interpreting them into creative design solutions. Experts who love what they do. Gibson Architecture was founded in 1993 by George Gibson, a graduate of the School of Architecture at Montana State University in Bozeman Montana. George has a Bachelor of Architecture Degree, as well as a Master of Architecture Degree and has over 20 years of experience in designing custom homes in Montana. 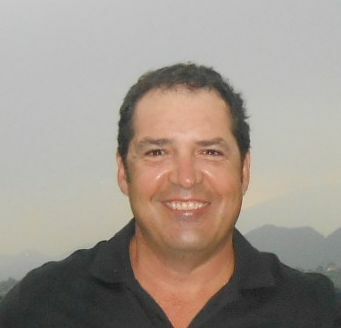 He has lived in Montana since 1985, with short times spent in Jackson, Wyoming and Boston, Massachusetts. He was raised in the mountains west of Denver, Colorado, and memories of childhood summers on Flathead Lake brought George back to Bigfork in 1992. George is an avid snow skier, summer boater, and enjoys hiking, and all the other outdoor activities that abound in the Flathead area. He feels fortunate to be raising his 3 children in the great small town of Bigfork with his wife Shauna. Kory was born and raised in Bigfork, Montana. 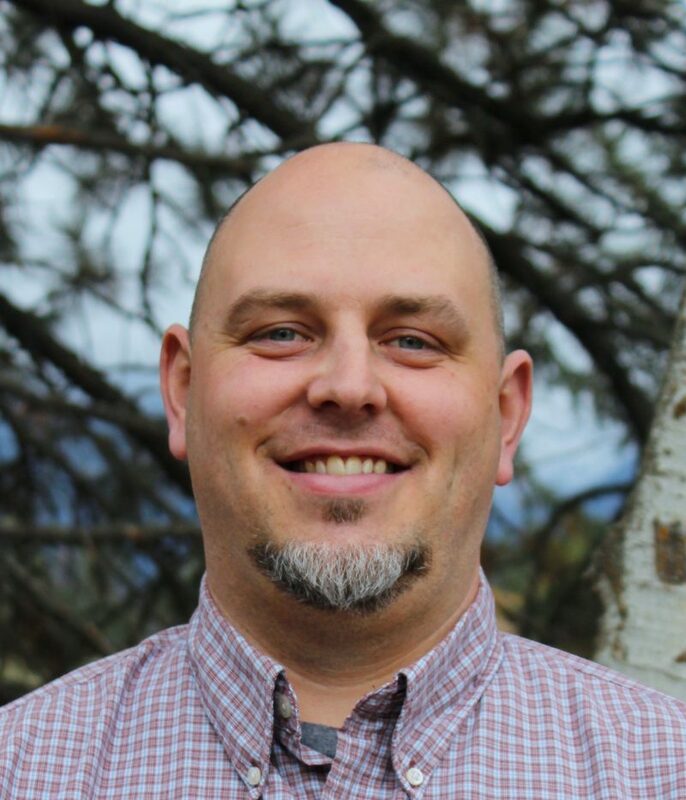 His education includes a Bachelor of Science Business degree from University of Montana – Western and an Associate CAD degree from ITT Technical Institute of Spokane, Washington. As project manager, Kory puts together the construction drawings and coordinates a number of projects. His qualifications are enhanced by his work ethic, practical experience, and construction background. Kory’s off-work activities include kayaking, camping, and traveling with his wife and two children. 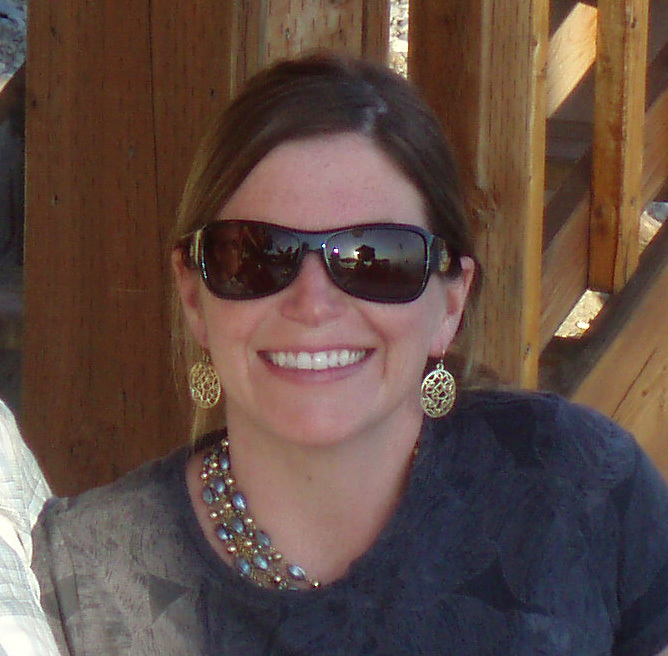 Dusti Herring comes from the heart of Texas, and has lived in the Bigfork area since 1996. She was educated at the University of North Texas in Denton Texas, and has a degree in Art History and Business. Dusti has experience in interior design and a great eye for detail and the newest look. Dusti’s role as interior designer allows her to help our clients select appropriate interior finishes to compliment the architecture. This close working relationship results in a harmonious finished product. Her knowledge helps add the finishing touches such as paint color, tile, carpet, cabinets, plumbing & lighting fixtures. Dusti also enjoys running a large cherry orchard, traveling, and many outdoor activities with her husband and two children. We had never worked with an architect before; instead relied on draftsmen for our previous home builds. We were fortunate to be in a position to build our dream home and decided we wanted everything done the right way, with no regrets. George Gibson and his staff delivered a stunning, high-quality home that not only fit perfectly on our challenging lot but also took advantages of those exact challenges! George listened to us, offered great suggestions and artistic ideas, and delivered it all in a timely manner. The end result was so perfect that we had no need to made changes after the final drawings. We highly recommend George Gibson Architecture! When we asked George to design a home taking in the beauty of our Flathead Lake location, we wanted a welcoming home in which to entertain family and friends, he suggested “Montana Modern”. We appreciated his professional judgement and felt that he made the construction process easier by guiding us through the selection of contractors and local artisans. The result was an eclectic blend of the contemporary stone and metal elements combined with natural wood, and Venetian plaster to produce a uniquely designed home. Beautiful yet comfortable and inviting. A few years later we decided to build a second home, we went to George again. He listened to our wants and needs and incorporated new products and great design for an updated Prairie home which we look forward to completing and enjoying. George Gibson listened carefully to what we wanted in our home, took our ideas and distilled them with his abundant creativity and extensive professional knowledge, resulting in what we look forward to as our "Dream Home". George and his staff have provided us with timely, creative and thorough plans throughout the entire process. They have always been accessible and open to our most mundane concerns. We enjoy working with George, Dustin, Julie and Shauna, and will highly recommend them. When I met George Gibson I was extremely impressed with his portfolio. While most of my customers spend a limited amount of time in Montana during the planning process, we strongly depend on George's creativity. His great use of space and materials along with his knowledge, experience and incredible talent for capturing true Montana architecture makes him the perfect fit for Montana Build. I highly recommend George and his professional team to my clients and am happy to have found a talented architect like George, who often takes a consulting role in addition to designing beautiful Montana homes. 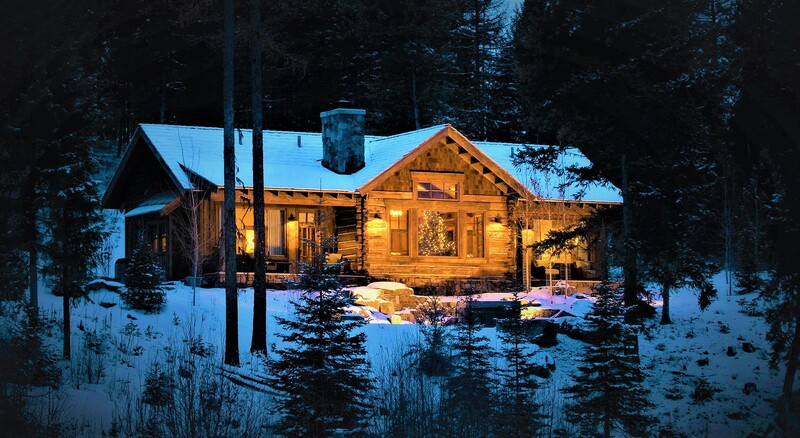 George's talent, professionalism, and friendship helped to create the Montana log home of our dreams. "The big thing is that we wanted someone local who could be on site.... when they interviewed George Gibson, they knew they had found a sympathetic soul... He really listened to us when we talked to him, Ann says. He was absolutely the best choice. It was our lucky day when we met him."